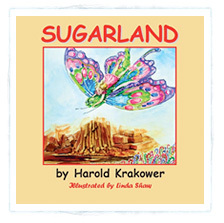 Ontario author Harold Krakower’s book Sugarland is a delightful story as told by a grandfather to his grandchild. In this tale Sarah awakens one night to find a beautiful butterfly in her room named Alice. Sarah and Alice embark on a magical journey to a place called Sugarland. Amidst candy cane fields they share many adventures, after which Sarah finds herself home in time for breakfast. When Sarah explains she spent the night in Sugarland, her father has an explanation for her trip. This enchanting story ends with a surprise . . .
Harold Krakower, who has always had a great love for children, created this story for his granddaughter Jamie and he and his wife Molly decided that the proceeds from this book for children should support a charity whose focus is improving the lives of children. 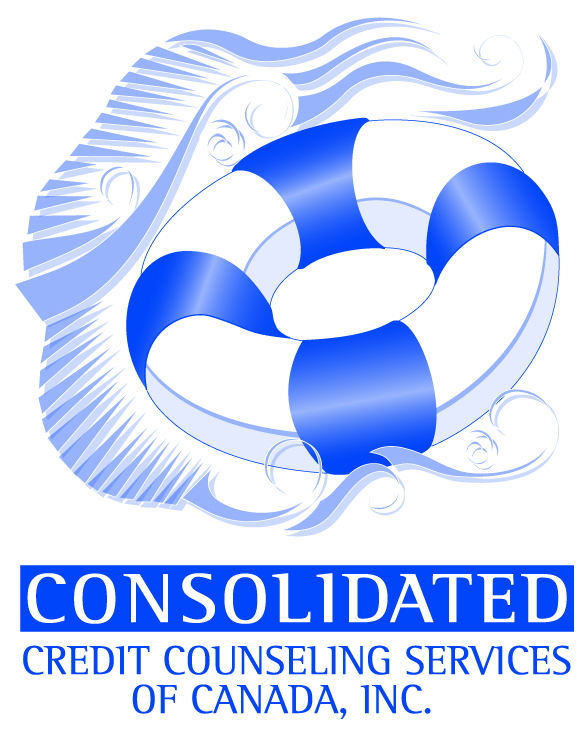 We welcome Harold and Molly to our Jacob’s Ladder family and thank them for their generous support. Sugarland can be obtained on-line through Chapters and Amazon and also through Eloquent Books/Sugarland and local book stores.